We have premium quality vertical blinds for you! Our prices will save you a bundle. Check out the blinds and more description below. What is the quality of your vertical blinds like? 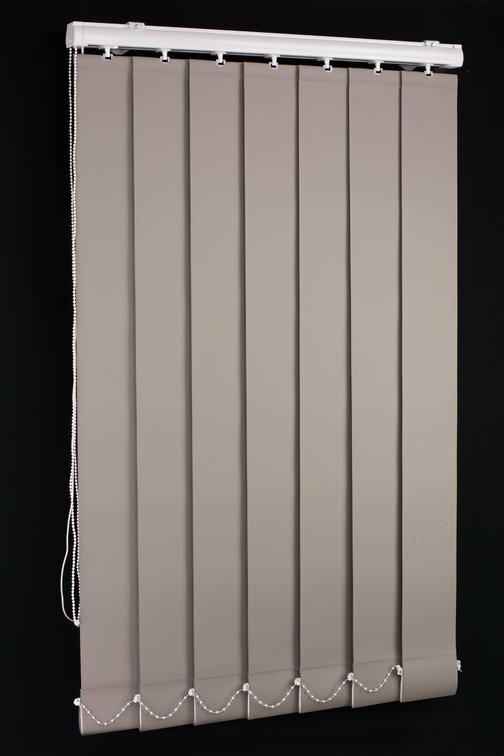 Our blockout vertical blinds are premium quality. We use LOUVOLITE "Vogue" track which is absolutely gorgeous. The Vogue track has a slight curve to it for the more modern look - not like that old-fashioned boxy type of yesteryear. What is the quality of your fabric like? DAWN fabric is one of the best, and some would even say the best, fabric of this type on the market. It is a "standard" type of fabric - polyester with acrylic coating, has both sides of the fabric in the same colour and it is very easy to clean. What are the available blind options? 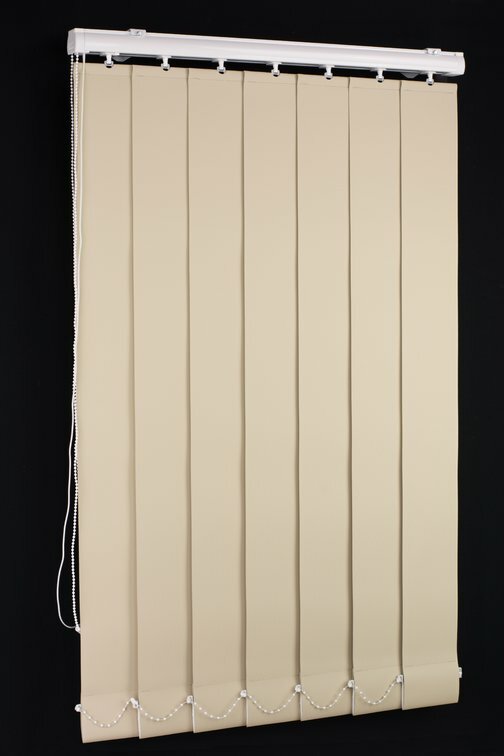 Also, these blinds are available in 5 track colours, 40 fabric colours, and 4 chain colours. How are your blinds compared to other vertical blinds on the market? Our vertical blinds are "premium quality". Looking at the Australian blind market, there are so many vertical blinds to choose from but a lot of them are an absolute waste of money. 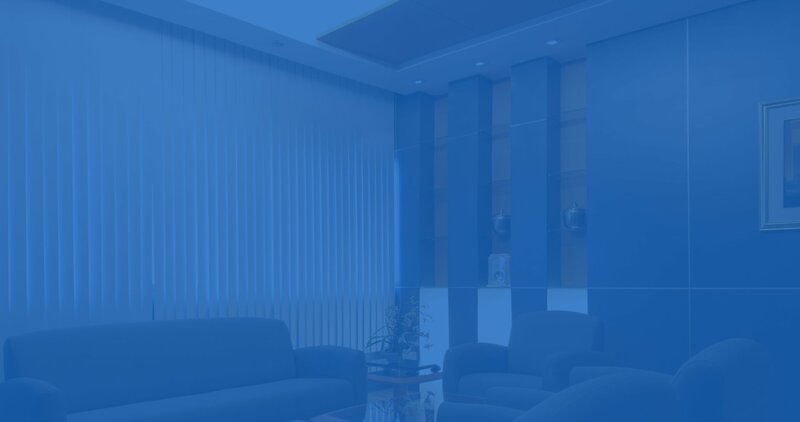 If you want to buy vertical blinds online that will be fantastic to look at, be maintenance free and that will last you for years to come, then look no further. The quality of our vertical blind track, componentry and fabric is unbeatable. Our blinds are manufactured and delivered to you within 10 to 17 working days. Delivery time depends on your location and some remote destinations might experience a little delay in delivery.